In this 242nd episode, Mike catches up with Elvis. This episode is exactly 1:29:34. 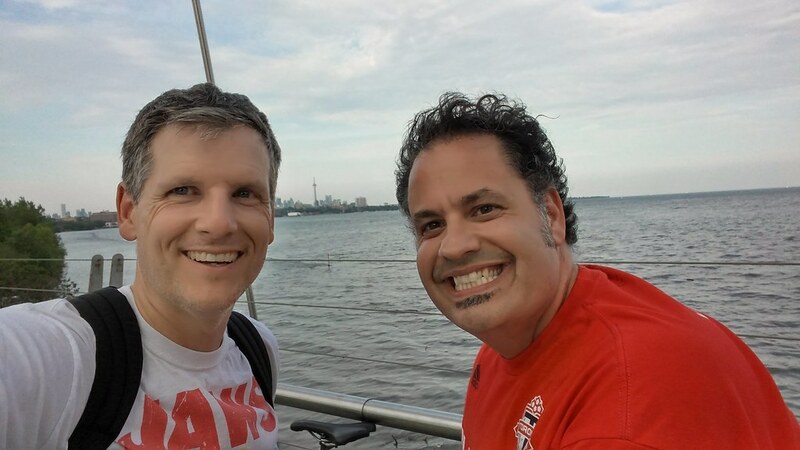 Toronto Mike'd Podcast Episode 241: Mark Hebscher Kicks Out the Jams! 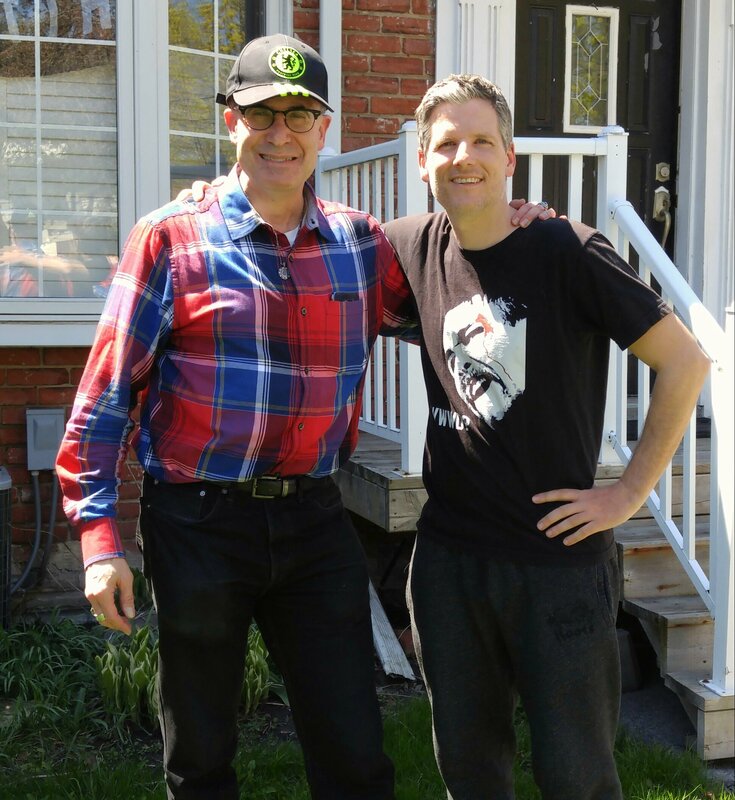 In this 241st episode, Mike and Mark Hebscher play and discuss Mark's ten favourite songs. This episode is exactly 1:21:33. In this 240th episode, Mike chats with The Fan 590 morning show host Hugh Burrill about his years at CityTV, Rogers Sportsnet and The Fan 590. This episode is exactly 1:31:45. 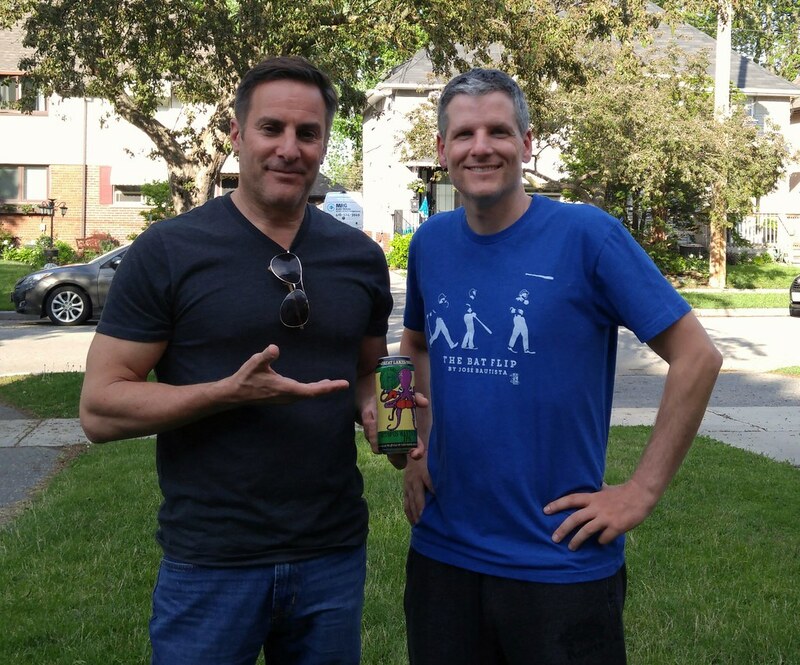 In this 239th episode, Mike chats with Joel Goldberg a.k.a. 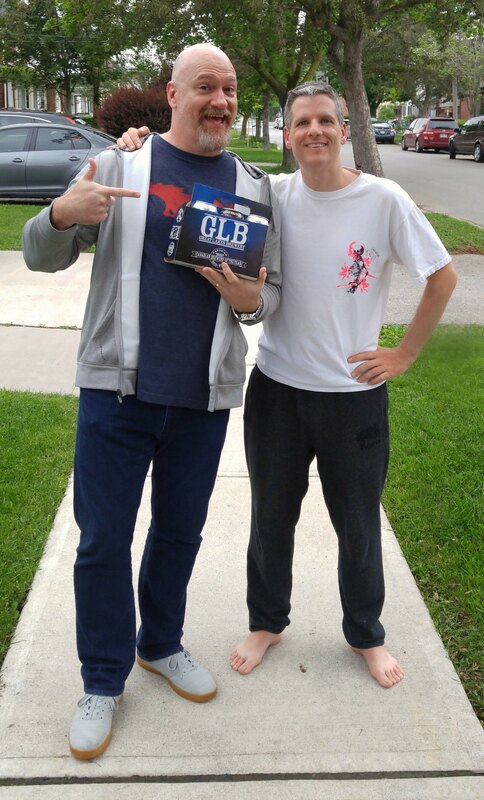 J Gold about Something Else on CFMT, producing Toronto Rocks, creating Electric Circus and MushMusic, winning awards for directing Maestro Fresh-Wes videos and what it's like working for Moses Znaimer. This episode is exactly 1:37:35. In this 238th episode, Mike chats with Richard Syrett about The Conspiracy Show, Coast to Coast AM and various conspiracy theories from JFK to 9/11. This episode is exactly 1:24:24. 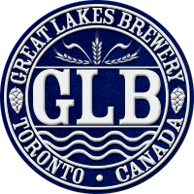 In this 237th episode, Mike chats with Liana K and Steven Kerzner about Live from Canada – it's Ed the Sock!, Liana's Lady Bits, Gamergate, what went wrong at MuchMusic, the Hard Rock Cafe closing and why Canada prefers to eat her own. This episode is exactly 1:40:00. 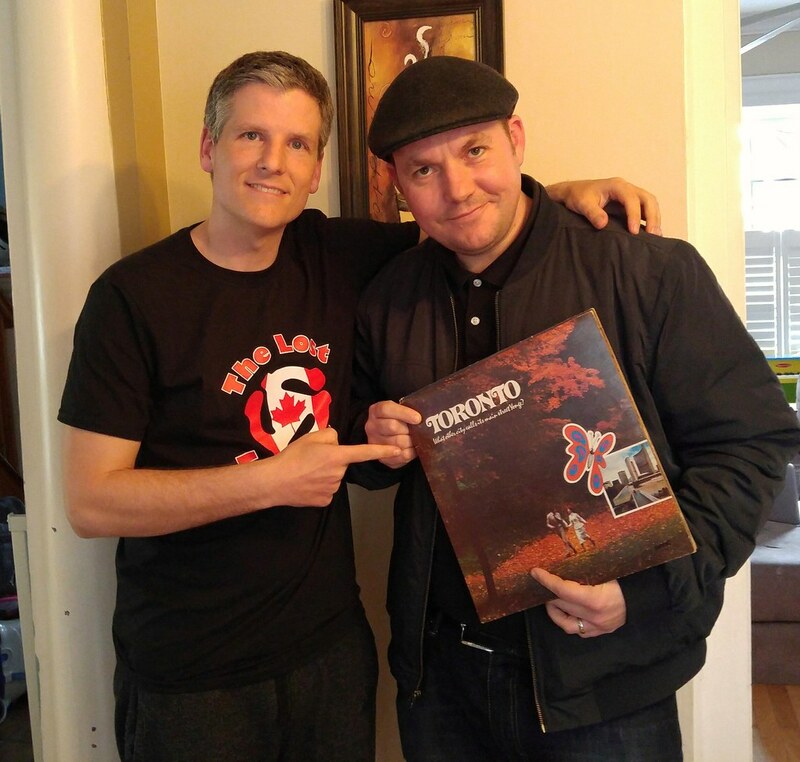 Toronto Mike'd Podcast Episode 236: Retrontario Kicks Out the Jams! 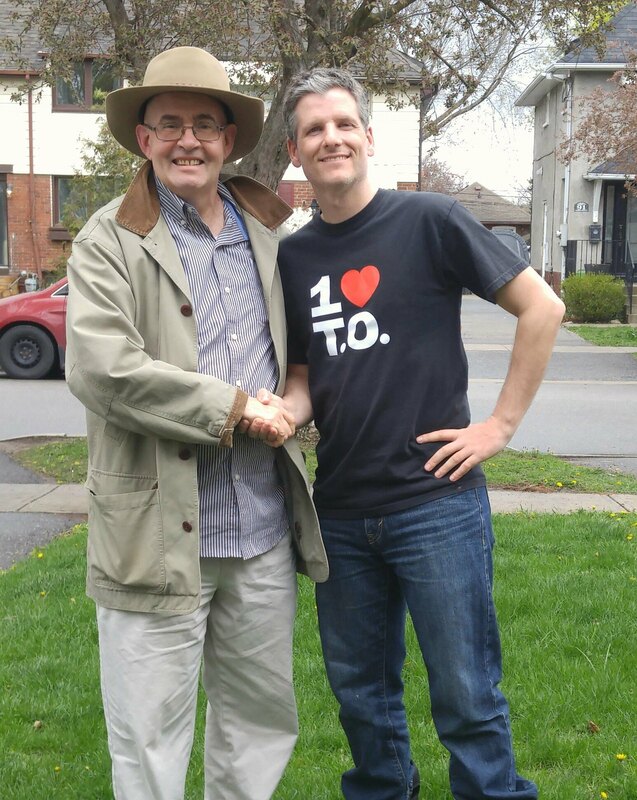 In this 236th episode, Mike and Ed "Retrontario" Conroy kick out the jams with Delores Claman, Guido Basso, Roland Parliament, Harry Forbes, Terry Bush, Tommy Ambrose and more. This episode is exactly 1:15:54. 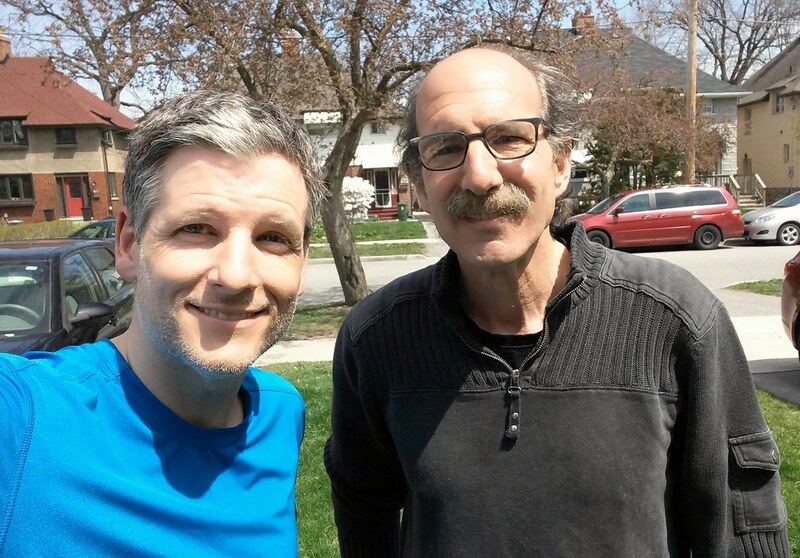 In this 235th episode, Mike chats with Norman Rumack about his long run on The Fan 590, being the Late Night Vampire, hammerhead alerts, and so much more. This episode is exactly 1:27:40. 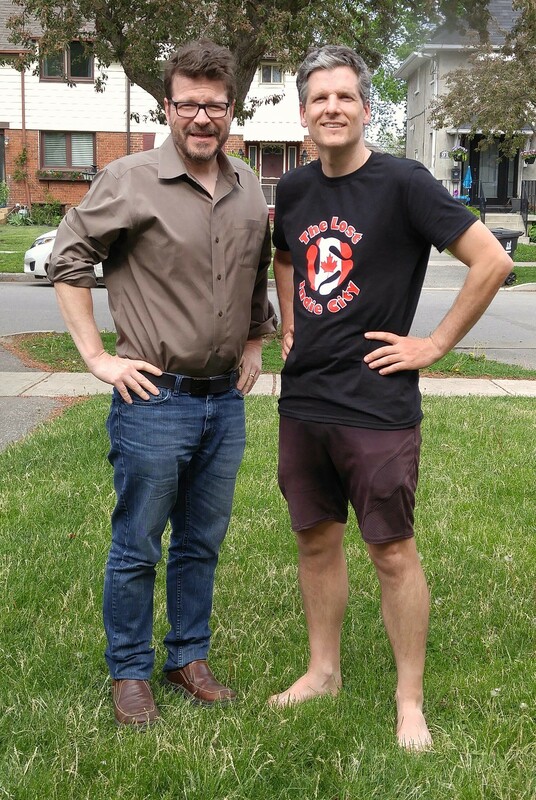 In this 234th episode, Mike chats with business analyst Lou Schizas about his years on BNN and AM640 and how to make money. This episode is exactly 1:30:05. 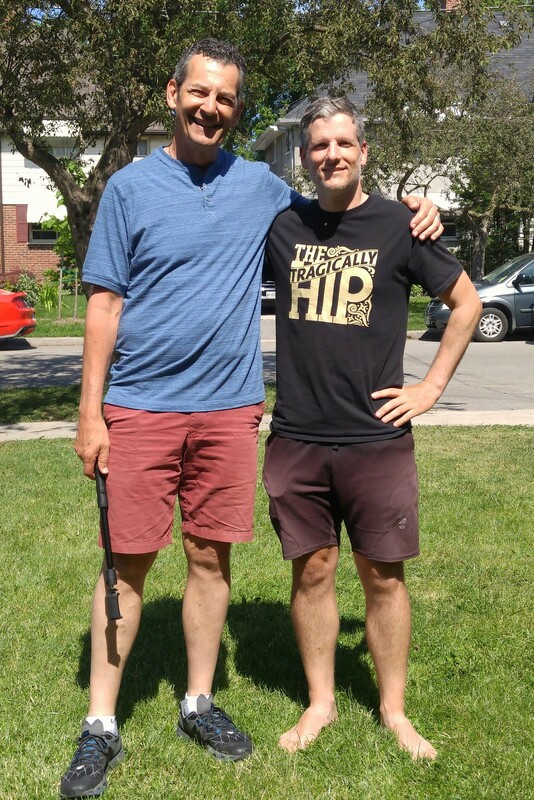 In this 233rd episode, Mike chats with Bernard Cowan's son Elliott about his father's esteemed career voicing popular cartoons and Canadian programs as well as his work as a crusader and founding member of ACTRA. Lots of great old clips in this one. This episode is exactly 55:41.